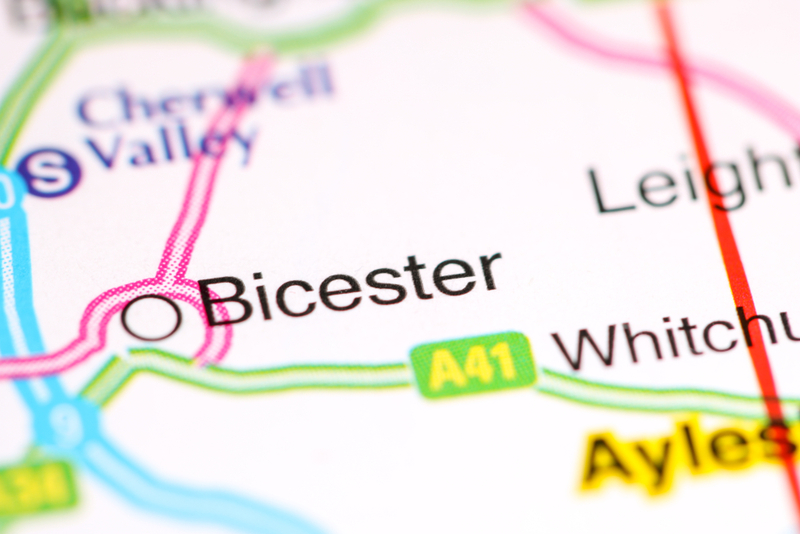 Bicester Village is only an hour’s drive from the outskirts of London. The luxury shopping outlet is now the second most visited destination for Chinese tourists visiting the UK, second only to Buckingham Palace and for good reason. With more than 160 boutiques, the Village is home to world-famous brands and a host of restaurants and cafés. 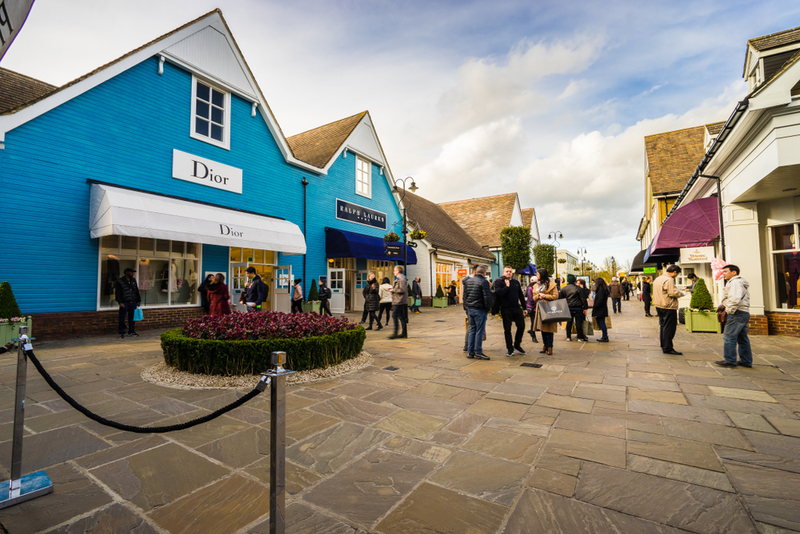 Bicester Village is set in the beautiful green English countryside of Oxfordshire and has become one of the world’s premier luxury shopping destinations. A chauffeur-driven trip to Bicester Village is the best way to make the most of your excursion. For as little as £399, our professional driver will whisk you in a luxury car to the newly expanded designer outlet. Your day includes 10 hours of fine travel and shopping heaven. Travelling in luxury while being attended to by your very own chauffeur to Bicester Village is the only way to make the most of England’s premier high-end shopping experience. Our price includes pick-up and drop-off at a location convenient to you, including central London, Heathrow airport or wherever you have chosen to stay. You can travel in VIP luxury to Bicester Village and shop till you drop before your chauffeur collects you for the return journey. And of course, our well-trained driver will be delighted to help you with your bags. Bicester Village has become one of Europe’s premier shopping locations. The centre is an A to Z of the world’s most sought-after designer brands and is famed for its discount prices. With stores ranging from Armani to Zadig and Voltaire, Alexander McQueen to Valentino, there really is something for everyone. Prada, Gucci and Versace stores stand next to the likes of North Face, Levi’s and Lacoste. They say Kate Middleton, the Duchess of Cambridge, is a regular visitor. The Village’s high street is the same length as London’s famous Oxford Street, and last year 30 new stores opened. The expansion added names such as Roksanda & Christopher Kane and Orlebar Brown to the existing 130 outlets. And while the Village now boasts so many great stores, it’s still neatly contained and easy to get around. Each store at Bicester Village offers significant discounts on the prices you would normally pay. It’s not unusual to find a Gucci dress at half price or a Barbour jacket with 40% off. But the Village is much more than just a designer shopping centre. The pleasant avenues of the Village are home to various street vendors selling everything from fresh noodle dishes to gourmet hot drinks. Reward yourself with a cool Prosecco or an extravagant cocktail, or simply pause amidst the shrub-lined walkways to watch the world go by. Eight of ten Chinese visitors to London enjoy a day out at Bicester Village during their trip. The centre is now one of England’s top tourist destinations and because the Village is so popular, sometimes its car and coach parks, and its train station, can become quite busy. That means hiring a chauffeur to take you straight to the centre without any fuss is simply the best way to make the most of your day out. Let our fully-trained, courteous, helpful and professional staff do the driving for you and take you from door to door for a great all-inclusive price. Click here for more information about our chauffeur shopping tour.